How about the old one with a heart spinning around in his hand? Thank you for the avatars. I'm out of town and currently on my son's computer. I've been on my Blackberry and usually don't see pictures. I do hope I understood what you envisioned. Please let me know. Figure you can use these anytime. I have no health insurance since Cobra ran out. I have to pray till Medicare. Still over 2 yrs to go. You are in my prayers and have my understanding. I have pre existing conditions that make private policy out of realm of possibility. Just wanted you to know you are not alone and I care. How sweet of you to stop by, Tolerance! Oh, I am sorry to hear you are in the same boat as I am. We miss your posts, girl! Hope you are doing okay. St. Pat's Avatars coming Feb. 14! Thanks Brandi! This was a nice and cool surprise! I was hoping you could make me a spring avatar when you get time. I would love to have a purple bow in Isabella's hair and maybe some flowers and butterflies around her? I'll work on a spring avatar for you today. 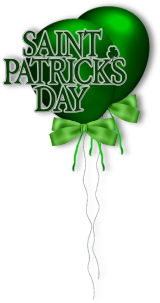 But to let you know, in 9 days (on Valentine's Day) I will be posting all the St. Patrick's Day avatars for people to change into right after Valentine's Day, then after that, Easter & Spring, then Summer, then 4th of July ...etc. So be sure to check for those holidays here. Check back sometime this afternoon/evening for a spring avatar for you, though. Hope you like it. Let me know! She's beautiful Brandi! I LOVE it! After Valentines day I want to switch but I also want to see the St. Patricks day one's too. Be sure to keep her bow though. 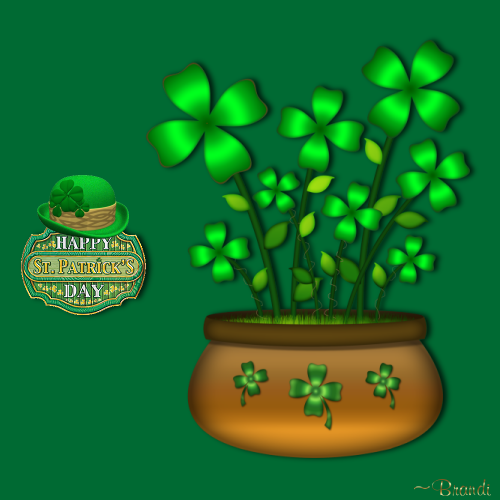 I am posting St. Patrick's designs for those of you who want to change out of your Valentine designs directly after Valentine's Day. If you want to use yours from last year, last year's designs can be found here. If I have not posted a new design for you and you'd like one, just leave me a post, I'll be happy to make you one. And as always, if you have any special requests, they are welcome! 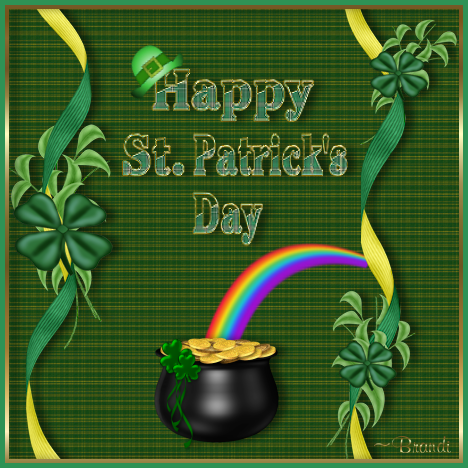 I hope you had a great Valentine's Day and are looking forward to a wonderful spring and St. Patrick's Day, 2011! Let me know if you want any of these, and I'll ask Klaas to install it for you. Luci is in Ireland for the occasion! Hopefully you will see this one. And the Mardi Gras designs you requested! The first two are static, no eyes blinking; if you'd like eitherone to blink, let me know and I'll have them up for you in minutes! Page created in 6.233 seconds with 19 queries.